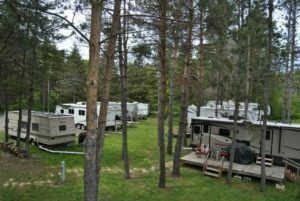 You may leave your camper at your site over the winter, providing that you have paid your non-refundable $200 deposit; however, Peaceful Point Campground is not responsible for any damage that may occur to your camper because of the winter weather. 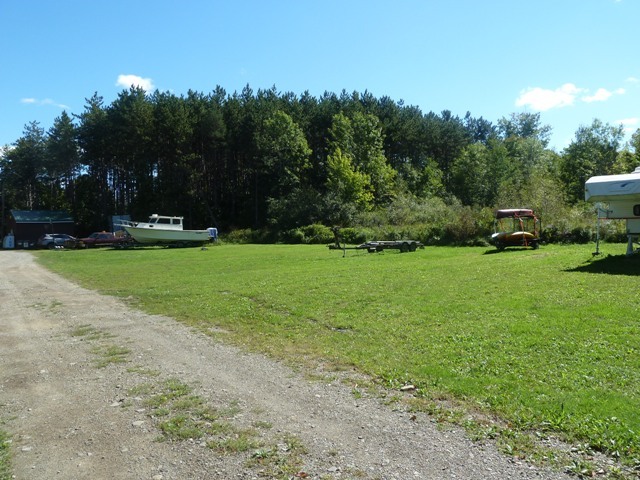 A non-refundable deposit of $200 is due by October 1st to hold your site for the next season. 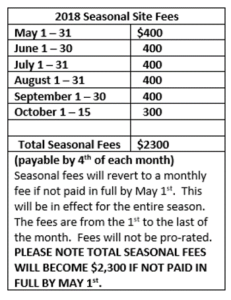 Balance to be paid by May 1st or you will forfeit the seasonal savings rate and must pay the monthly fees. 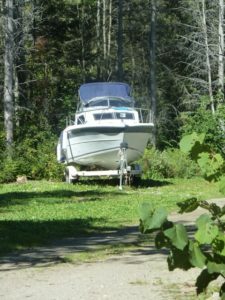 Storage for boats, pull behind trailers, and/or recreational vehicles during winter (October 16th- April 30th) is $100 per item. 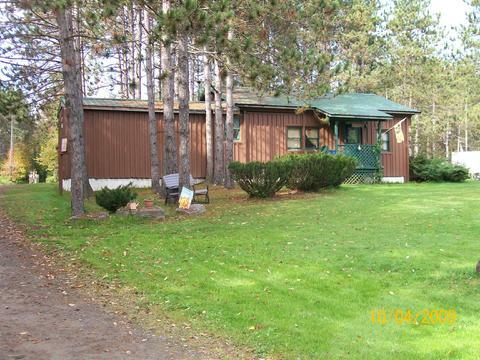 Storage during open season (May 1st – October 15th) is an additional $100. 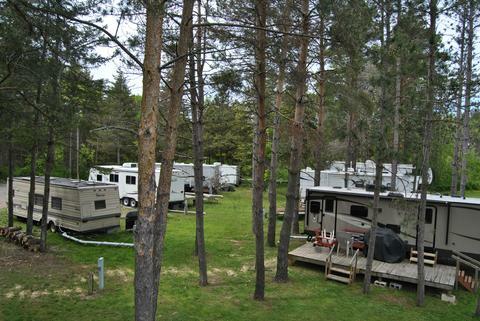 Peaceful Point Campground assumes no responsibility for any damage that may occur.